Fluid processing solutions for modern ophthalmic lens production. 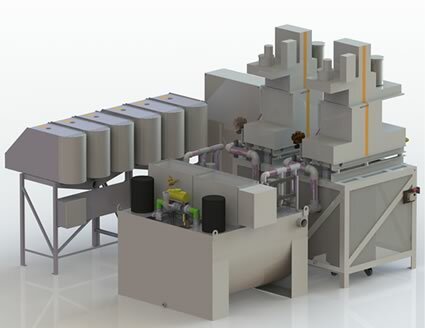 Microseparator® centrifuges provide highly efficient and reliable liquid/solids separation capability . 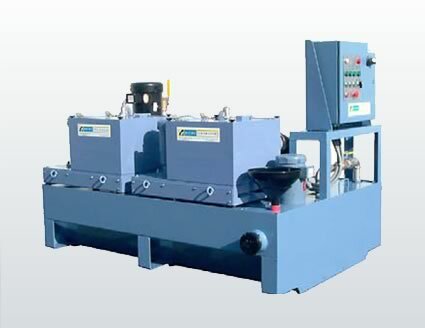 Bazell Technologies® manufactures centrifugal fluid processing systems for clarification of oil, emulsions, synthetics, and process waters used in a broad range of industrial manufacturing applications.